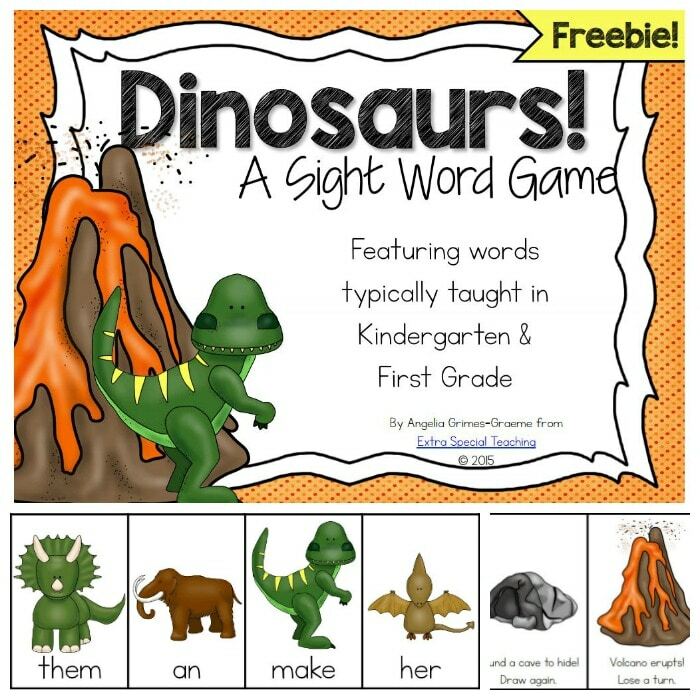 Home / Language Arts / Dinosaur Sight Word Game ~ Free! One of my sweet Kindergarten students put in a request for a Dinosaur Sight Word game. He’s been dying for me to make him one, and I couldn’t turn him down. So I made a dinosaur reading sight words game and it’s a free download. 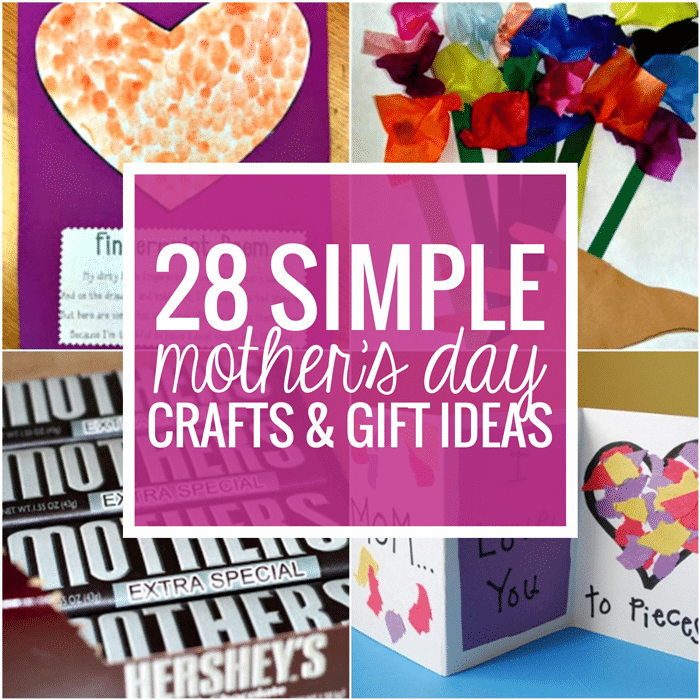 Come on over to my blog to get it. 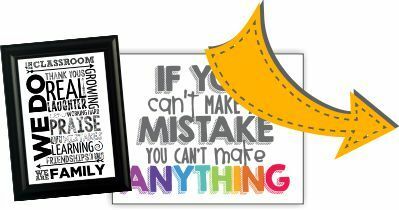 This sight word game is ready to print and is perfect for most kindergarten and first graders. 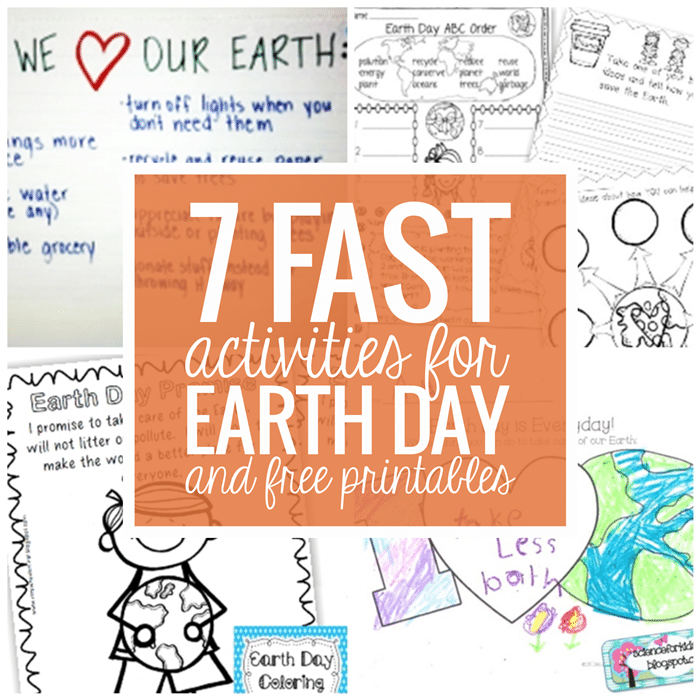 I include a few teacher tips and an “I can play” set of picture directions for young readers. You’ll love that there are 80 sight word cards and lots of special cards. Plus I’ve added a recording sheet so students write down the word cards from the game they got. Of course, the special cards are dinosaur themed too. Your students will love the “found a cave to hide” and the “saber tooth tiger chases you” cards that add spice to this card game. Aloha! I teach special education in a resource room setting for 2nd graders in Hawaii. I'm also the lucky mom and wife to a fabulous family. I'm starting my fifth year teaching, and I've learned that I have A LOT more to learn!! !